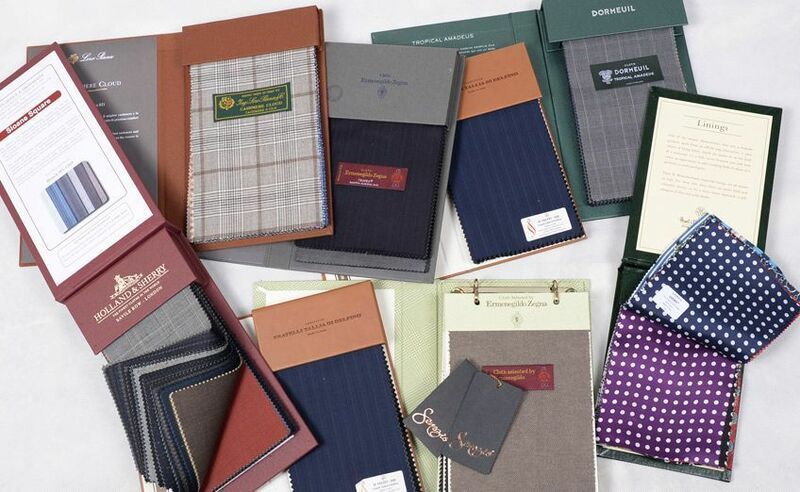 At Senszio we are proud to hold the fine fabrics from these mills in our collections. More famous for their designer line clothing, Ermenegildo Zegna has its roots in fabric. It was Zegna’s eye for fashion and fine cashmere, wool and mohair fabrics that propelled them to success. Now they are still at the forefront, pioneering the lightweight trend of worsted fabrics. The results of their artisans are always highly praised for their sumptuous sheen and impeccable style. The Vicuña was saved from extinction by Loro Piana. 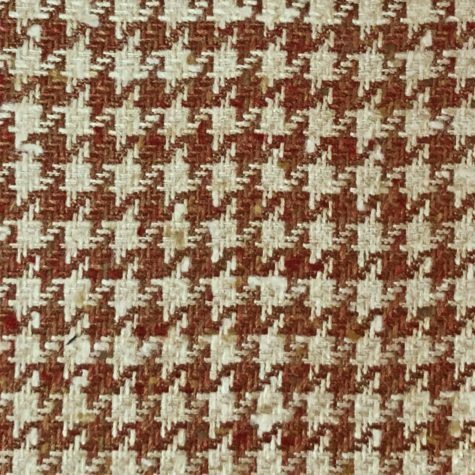 This Alpaca-like creature from the Andes produces some of the finest wool creating a soft and luxurious fabric. 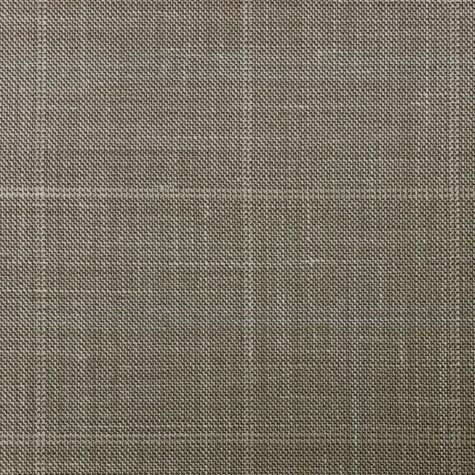 Loro Piana also sources fine mohair and cashmeres from across the globe to supplement their offering of fine fabric. 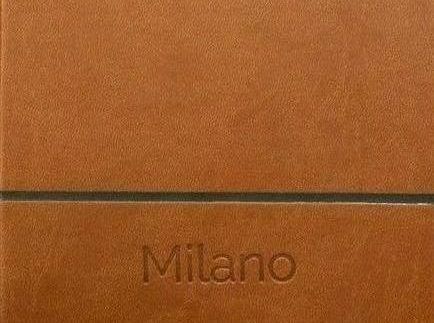 Loro Piana Zibeline is one of their signatures, using an ancient Spanish flower to create a unique hammered pattern, both stylish and incredibly soft to the touch. “Luxury is not an exception, but a philosophy” This is the ethos that Fratelli Tallia Di Delfino designs by. Founded in 1903 in the beautiful Biella, they owe their fantastic fabric to the clear running water nearby. Specialising in the finer side of fabrics such as cashmere, silk blends and Super 130s and 150s. Their signature in absolute luxury is their 24K line, where they use real gold in their fabrics. Truly a fabric mill to outfit kings. Started by three brothers, Tessitura Monti has survived through 2 world wars to create the finest shirt fabrics. They provide a wide range of very high-quality fabrics made with single-yarn, twisted and double-twisted yarn and with refined and rich raw materials, such as Giza Egyptian cotton and prestigious Flanders linen. Thomas Mason has been an English fabric producer since 1796. Though they have been owned by the Italian-based textile experts of the Albini family since 1992, they continue to stay true to their roots. Creating shirt fabrics with a quintessentially British style, they set themselves apart with their Seasonal, Silverline and Goldline collections. Distinguished by its style and made with the very best Egyptian two-fold yarns, you can expect the finest in English gentleman fashion. A Heritage Mill from the rolling hills of Yorkshire, England, Scabal prides itself in their fabric. Though not as lightweight as their Italian counterparts, their super 150s+ still hold a sheen and luster rival to none. A common sight on Saville role, Scabal has the privilege of suiting some of the most influential men of our time, and continues to do so with their truly timeless fabrics. Specialising in regional fabrics from their home country of the UK, Holland and Sherry have become known for their immaculate taste and tried tradition. Featuring heavy fabrics ideal for winter chills, their sumptuous wools to rugged Scottish tweeds became the benchmark for quality and craft in the nineteenth century. Truly focused on perfection, Dormeuil sources their raw materials from all corners of the globe to be brought to their award-winning fabric mill in England. From the raw fibers to yarn then to cloth, the fabric they produce is the culmination of a laborious but rewarding process. Known best for their supple cashmere, Dormeuil is best when going for that undercover luxury. One of the oldest fabric mills, founded in 1663, Vitale Barberis Canonico has reinvented itself to stay on top ethical and social standards. 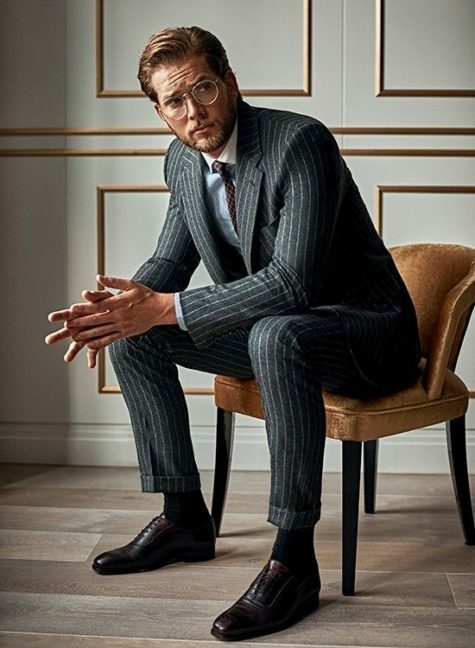 With a large archive of different styles and patterns favored by past clients such as Edward VIII, Duke of Windsor, Vitale Barberis Canonico can constantly resurrect timeless classics to re-create with a modern twist. Our relationship with trusted fabric mills across the globe allow us to service customers in unique ways. The options are virtually limitless. Reach out for you custom requests and we will work with you to provide whatever you need.